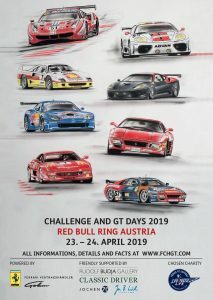 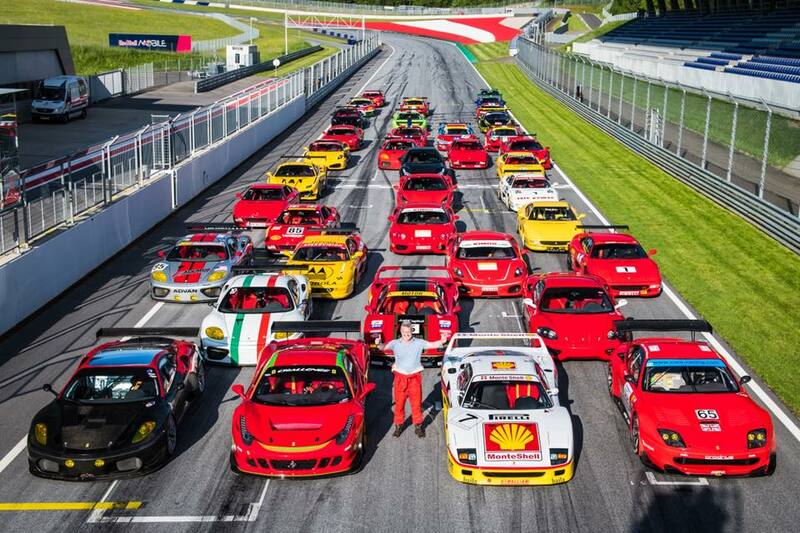 The two days event will be again at the fantastic Red Bull Ring in Austria. 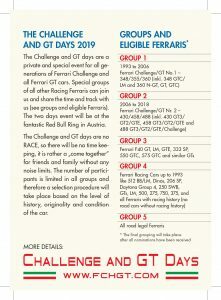 The Challenge and GT days are no RACE, so there will be no time keeping, it is rather a „come together” for friends and family without any noise limits. 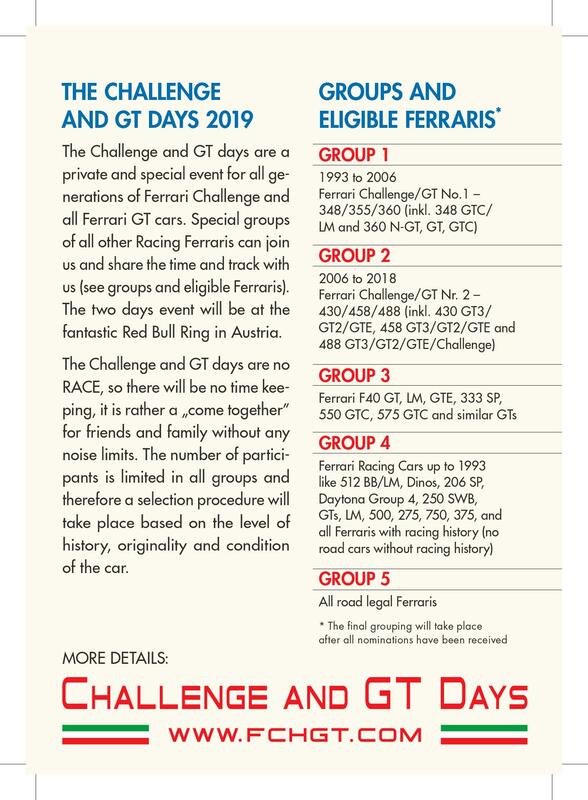 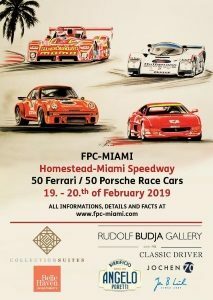 The number of participants is limited in all groups and therefore a selection procedure will take place based on the level of history, originality and condition of the car. 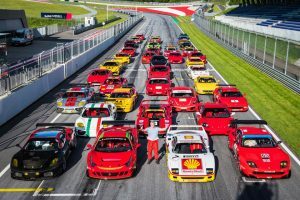 Each additional person, mechanic or guest is EUR 320,- plus VAT and includes access to the track, catering service and the Gala evening (EUR 220,– plus VAT without the Gala evening). 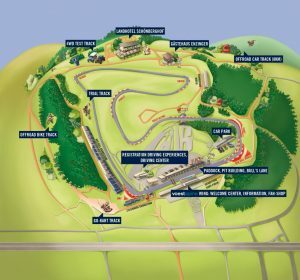 On site will be a tire and (we try) a race fuel service at your disposal. 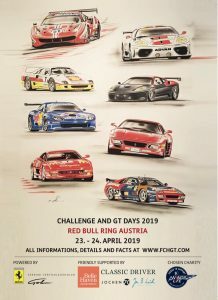 Also we will have again mechanics and engineers from Michelotto (at your disposal). 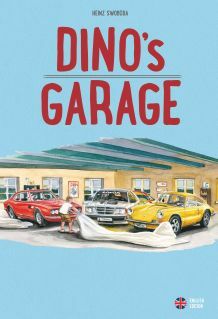 We will help with the organisation and put your cars together in the pits as needed for service. 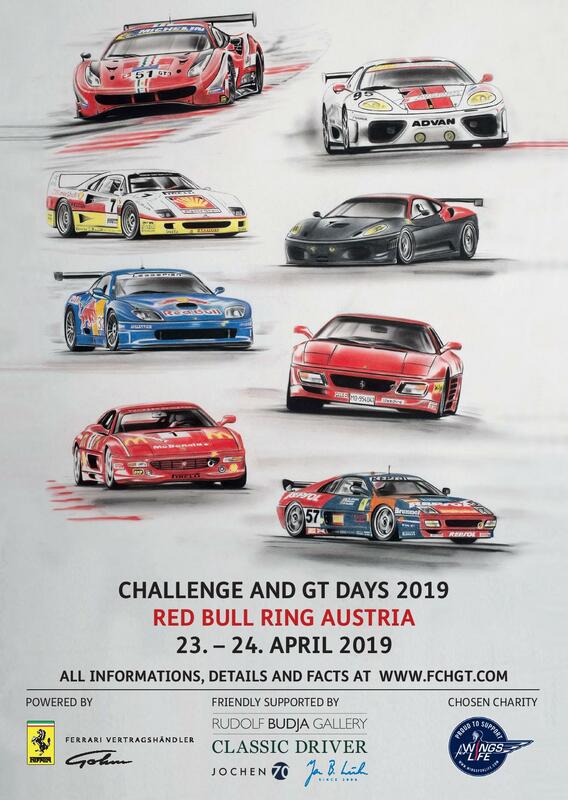 19.00-20.00 Meet the Drivers at the “G’Schlössl Murtal” (Partner Hotel) with drinks an small food.